Why doesn’t the Printz committee pick the books I like? Check back tomorrow! 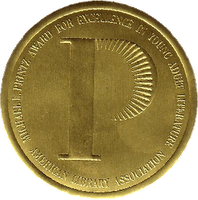 Tomorrow, I’m going to rant about the ALA’s Printz award. It’s going to be awesome. I promise. See you then. Pick more exciting books, please?